Sometimes, usually around college football season, a thought crosses my mind. I see tailgates, parties, and euphoria surrounding college football teams and games, and I realize that even though I went to a “Power 5” conference school, I never experienced that. Because as much as we try to change the football culture at Syracuse, basketball will always reign supreme for the Orange. Now, I’ve come to the conclusion that that is OK. I don’t need craziness surrounding Syracuse football because I have it in basketball. With that being said, Syracuse is all the more impressive as an athletics program. The new winter standings were recently released for the Capital One Cup, which recognizes overall athletic achievement for athletic programs (not money, but we’re talking about wins here). 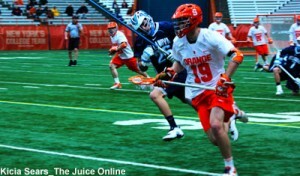 SU ranked eighth in the men’s standings and fifth in the women’s. On top of that, it was the only school to have both the men and women represented in the top 10. And the SU athletic director just left! (but that’s another story). It most certainly helped that both the men’s and women’s basketball teams made the Final Four. On the men’s side, teams with much larger football imprints, not to mention just larger schools in general, dominated the list – Stanford, Clemson, Alabama, Oklahoma, Ohio State, Oregon and UNC. The other two in the top 10 were Villanova (who just won a basketball national title) and North Dakota State (who won the FCS football title). Simply put, it was a really successful year for SU sports, especially the winter season. Not as good as 2013, (though this year isn’t over) but still pretty darn good. And in a sporting environment where college football rules, SU has made a pretty impressive leap considering football is not its area of greatest success. 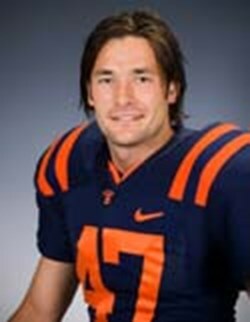 Just imagine if Syracuse had a top-25 football program. But I’ll take where SU is at for now. It’s a national brand and has success in a diverse number of sports, both male and female. And SU teams were ranked high in the polls despite not having a men’s ice hockey team, or a wrestling team, or a number of other squads. Syracuse sports are in a good spot. A top spot, according to the rankings. Now lacrosse just needs to come through. The men play Saturday in the quarterfinals against Maryland. 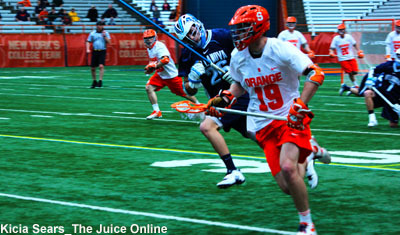 Cuse needs to reclaim its lacrosse superiority. Time to win a title for the first time since 2009. But if it doesn’t, we know that there are other sports on campus that can carry the mantle of being pretty darn good. Rachel is currently a Digital Production Assistant at ESPN. She has previously interned at SportsNet New York and has contributed to Dime Magazine and covered beats ranging from Big East basketball to men’s soccer for The Daily Orange. She is originally from Maryland. Follow her on Twitter @rachelnmarcus. 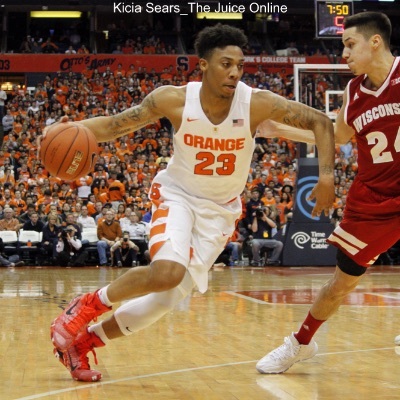 Is eight enough for 2016-17 Syracuse basketball?